Be sure and tune inn to The Rasta Vibration Show tonight! Bunny Rugs will be calling in to talk about his new album Time and Third World’s up comming show this sunday in Oakland Ca, and we have nuff reggae music to jump start your friday night!!! 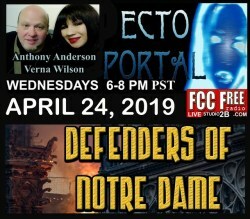 Tune inn worldwide 7-10pm(pst) on www.fccfreeradio.com Studio 1A!!! Tell a friend to tell a friend!